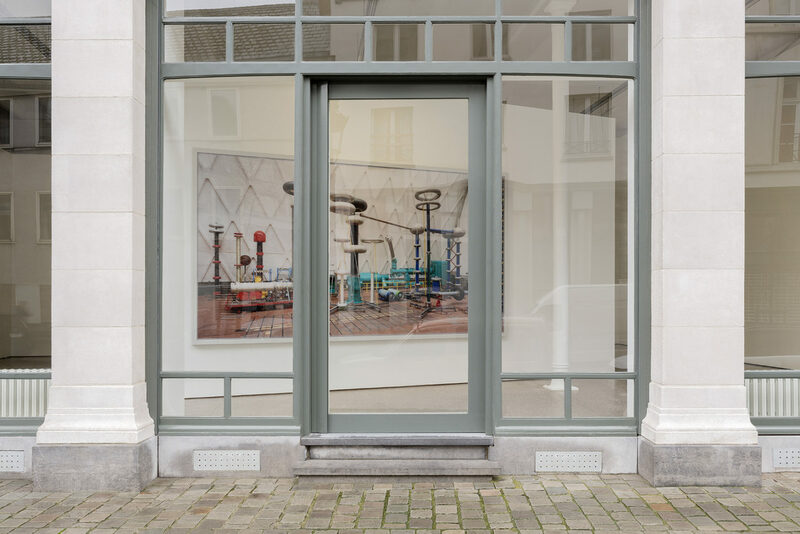 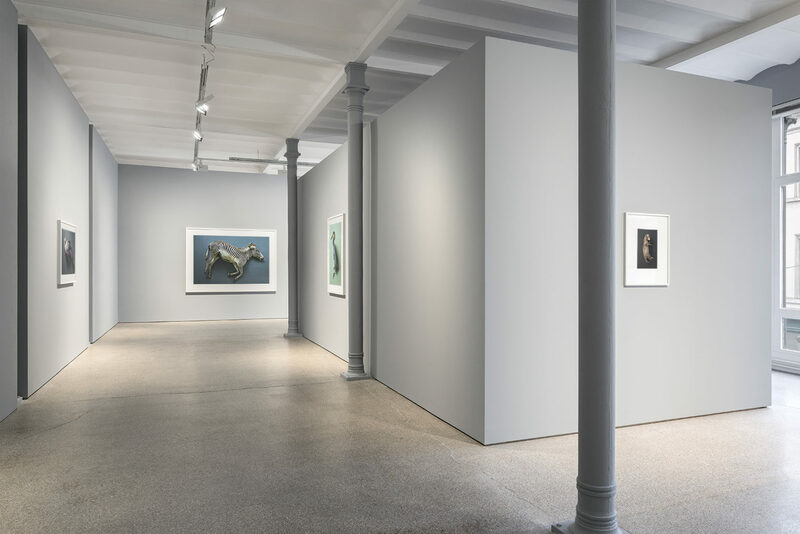 This year Galerie Greta Meert celebrates its 30th anniversary. 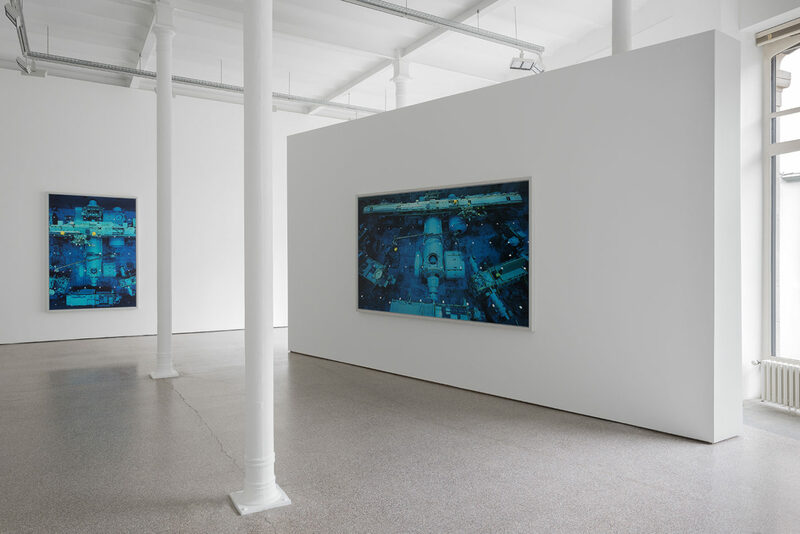 And for exactly 30 years it has collaborated with Thomas Struth (°1954, Geldern). 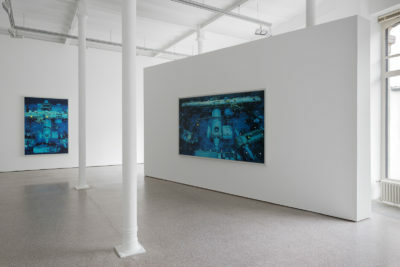 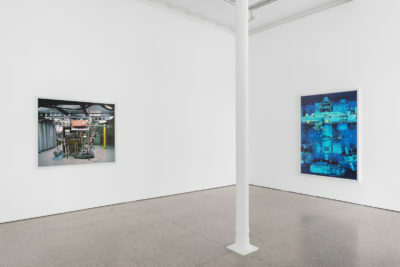 Indeed, in 1988 the gallery’s first exhibition was devoted to his work. 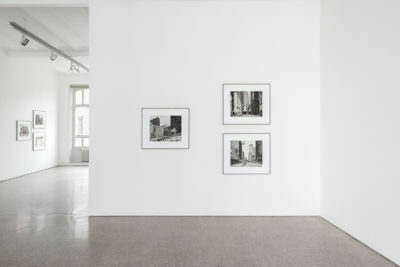 Now, three decades later, the German artist has been established as a prominent figure in contemporary art. His thematically organised photographs are widely and deeply appreciated, and often described as having painterly qualities because of their size, composition, aesthetics and remarkable detail. 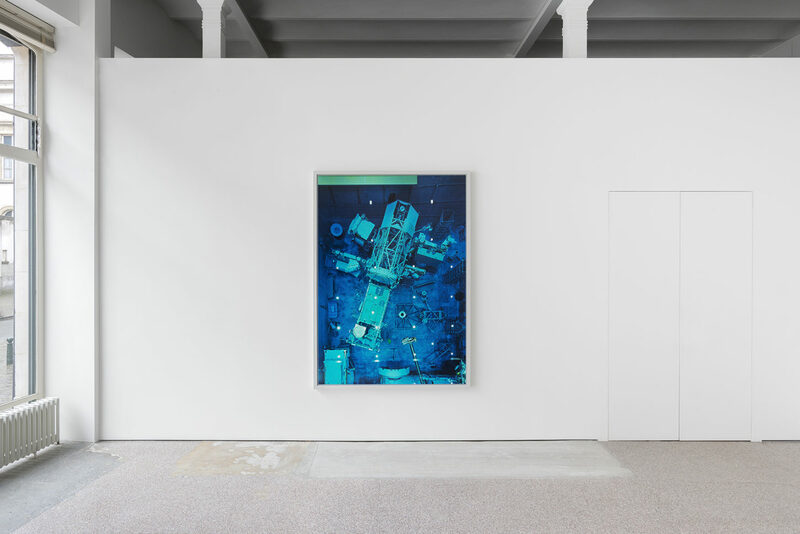 Within each series he creates, Struth approaches reality with an analytical rigour that is far removed from any gaudy visual effect or manipulation. 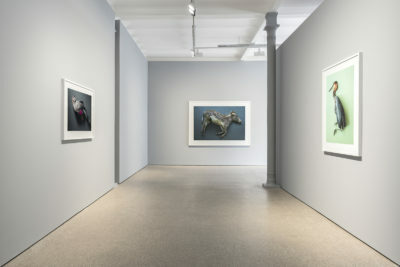 Three of these series, including a brand new one, form the backbone of the present exhibition. 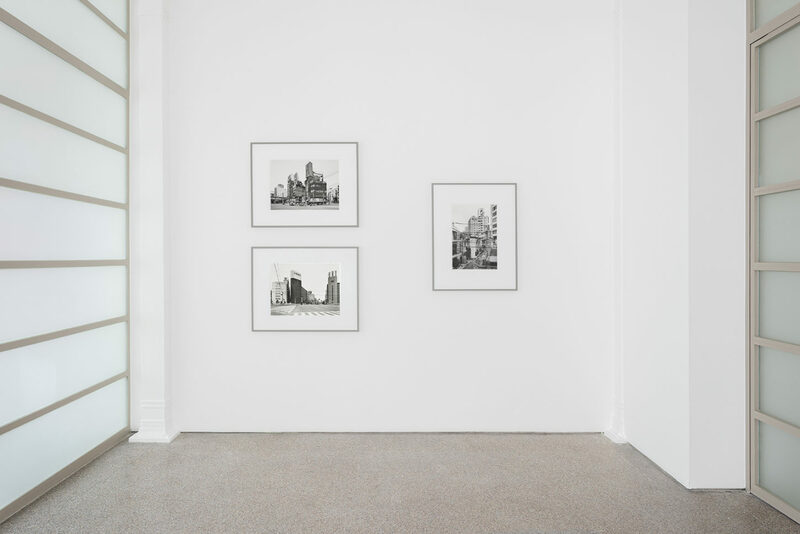 A selection from Struth’s historical series of black-and-white street and townscapes is presented on the top floor of the gallery. 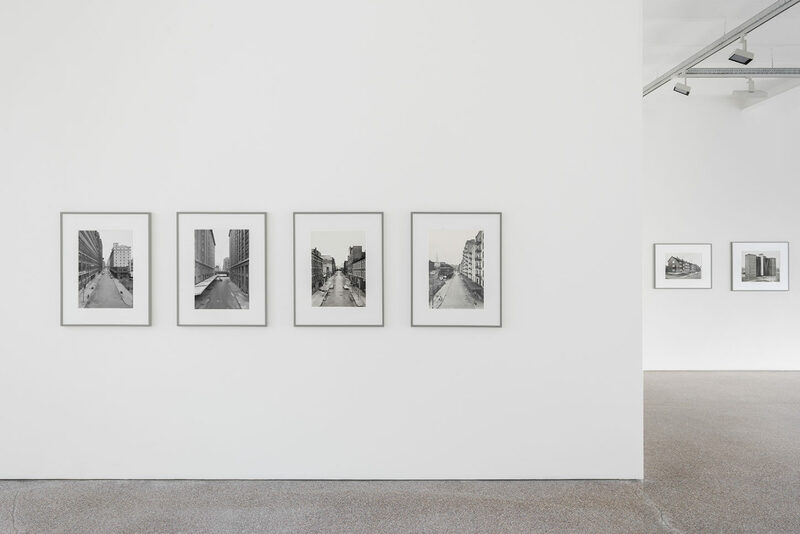 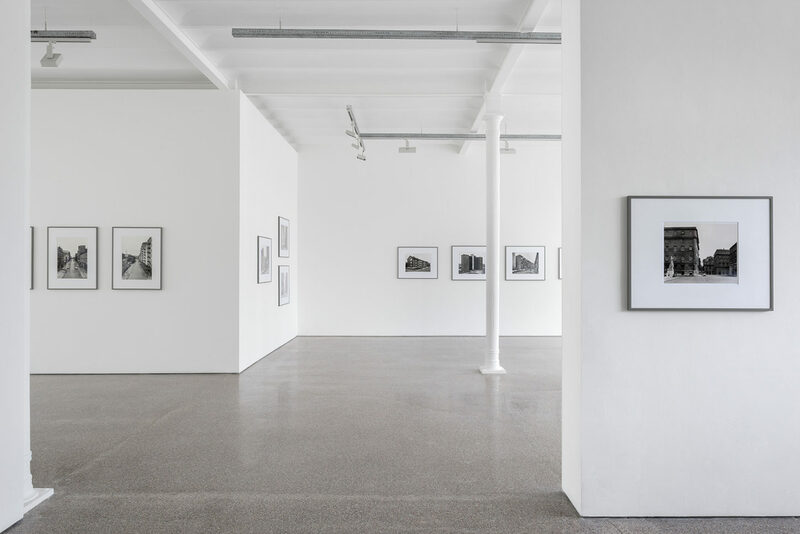 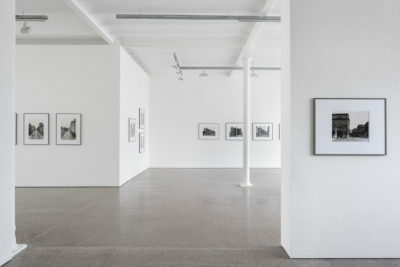 They consist of images that the artist recorded during the 1970s and 1980s in Düsseldorf, and subsequently in cities all over the world. 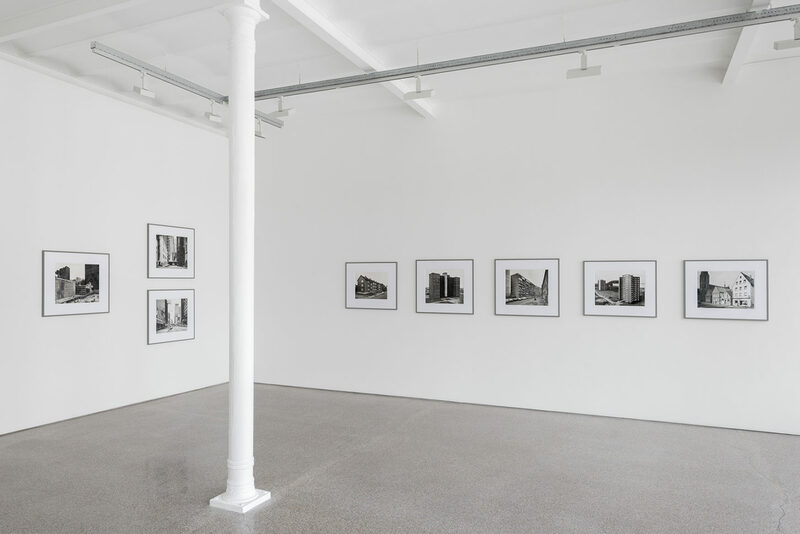 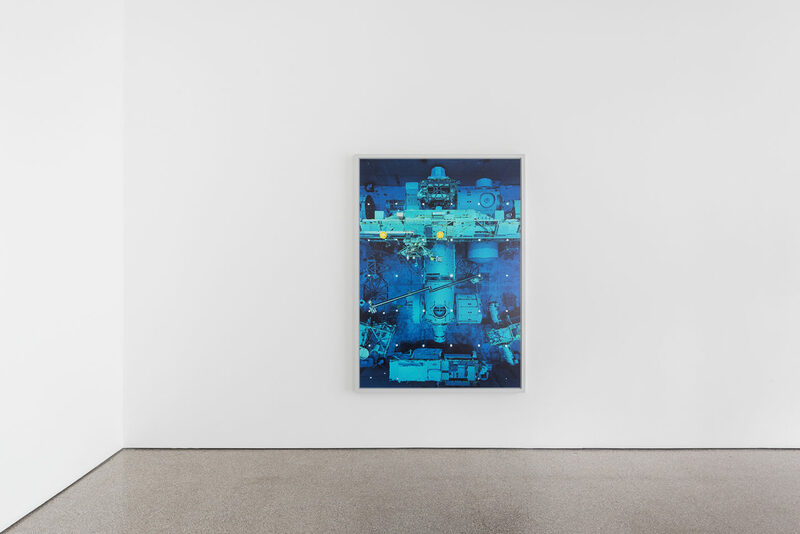 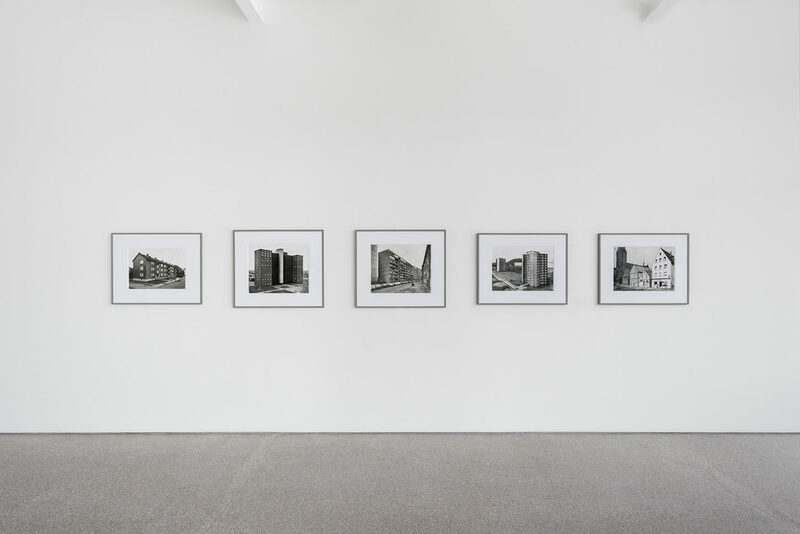 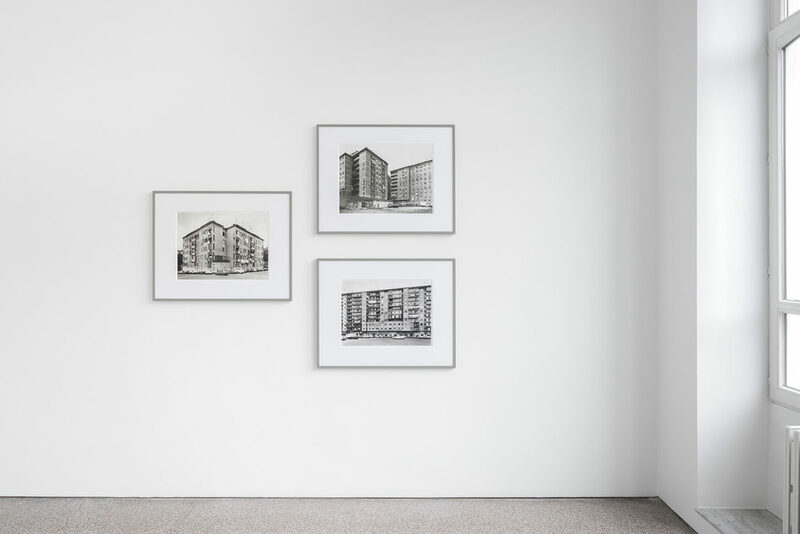 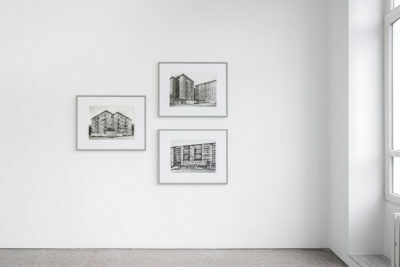 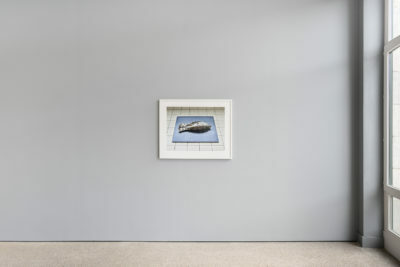 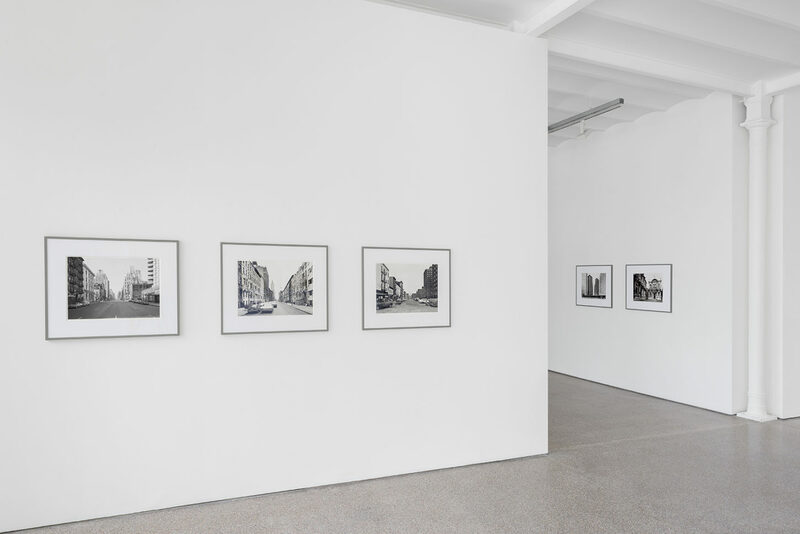 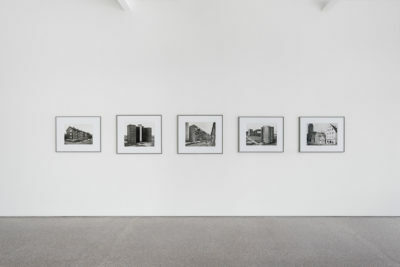 In these extensive series, Struth attempts to capture an emblematic image for a particular city (e.g. 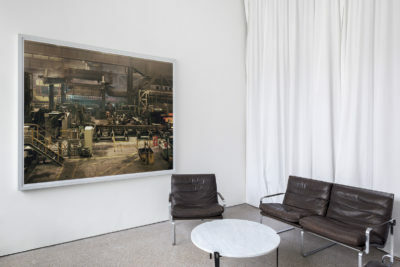 Chicago, Milan or Tokyo), i.e. 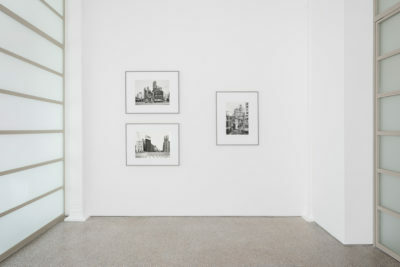 an image in which the city’s social historical and cultural (un)awareness is reflected in its own specific or everyday view. 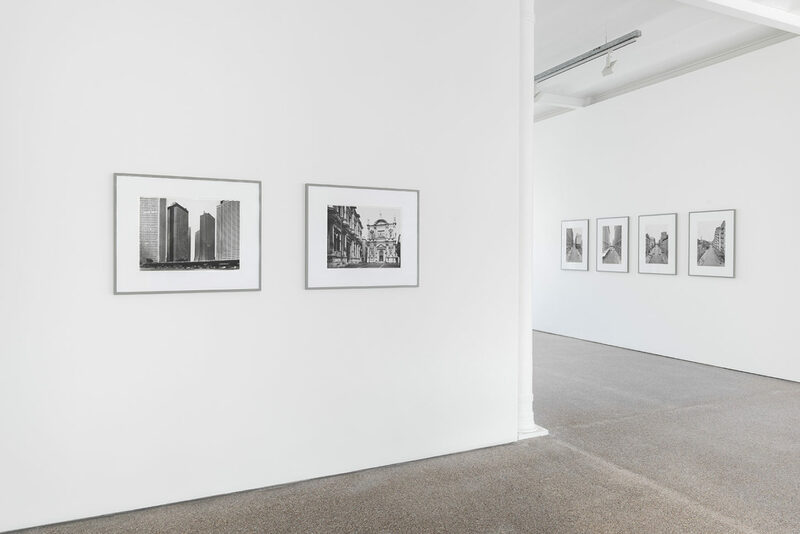 The monumental works that are shown in the ground floor gallery space are more recent. 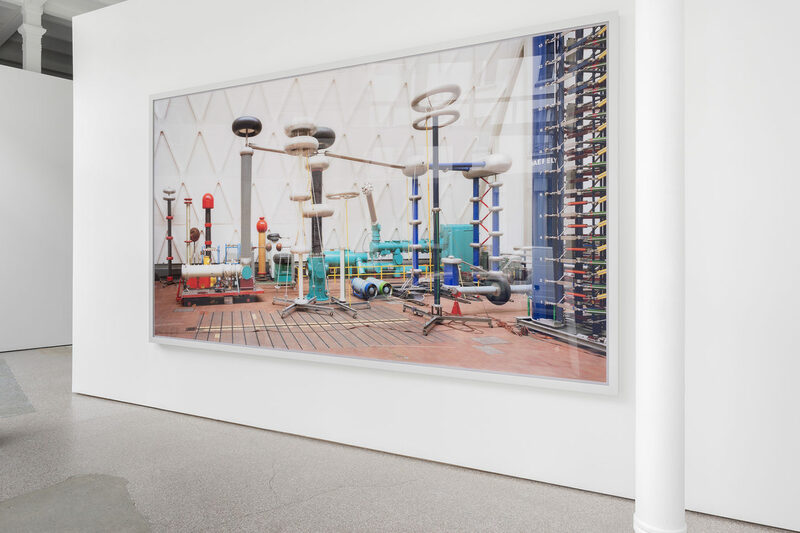 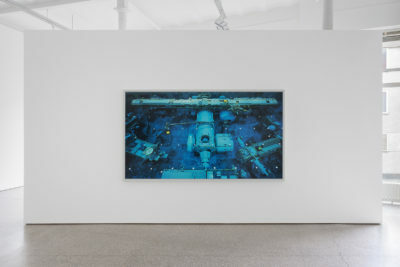 Struth managed to gain access to exceptional sites, such as the Johnson Space Center in Houston or the Siemens Schaltwerk in Berlin, where complex technologies are constantly shifting the limits of human ability and knowledge. 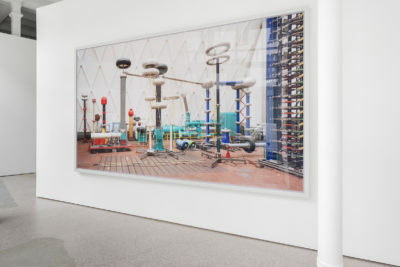 In these condensed images, the sublime reveals itself at the intersection between imagination and the unfathomableness evoked by technology and the power structures it involves, between unbridled human ambition and hubris. 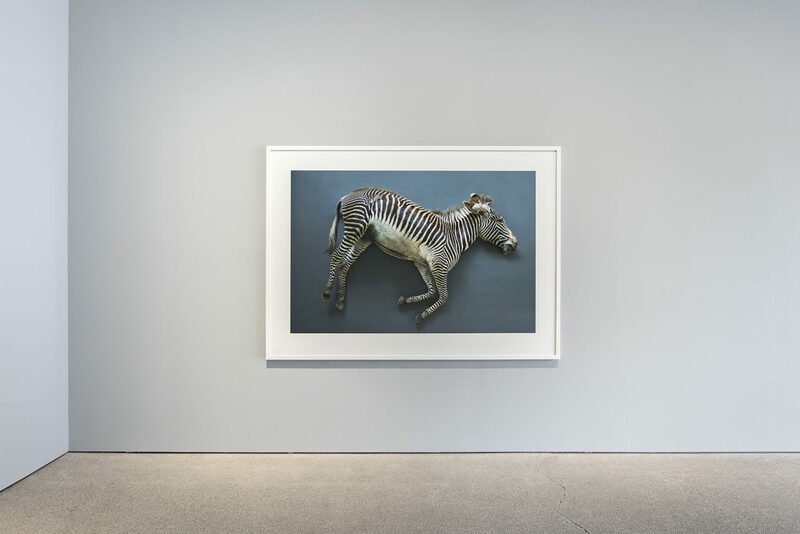 With his art historically connoted memento mori, the artist presents a surprising perspective for a completely new series. 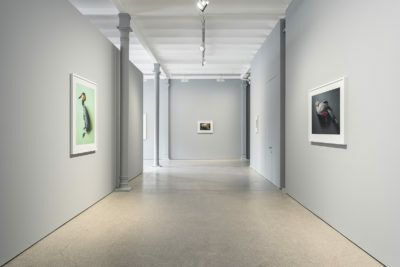 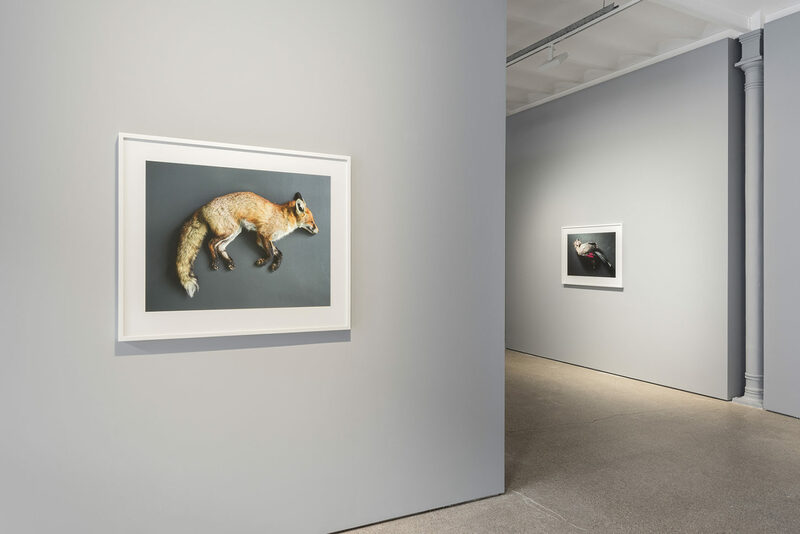 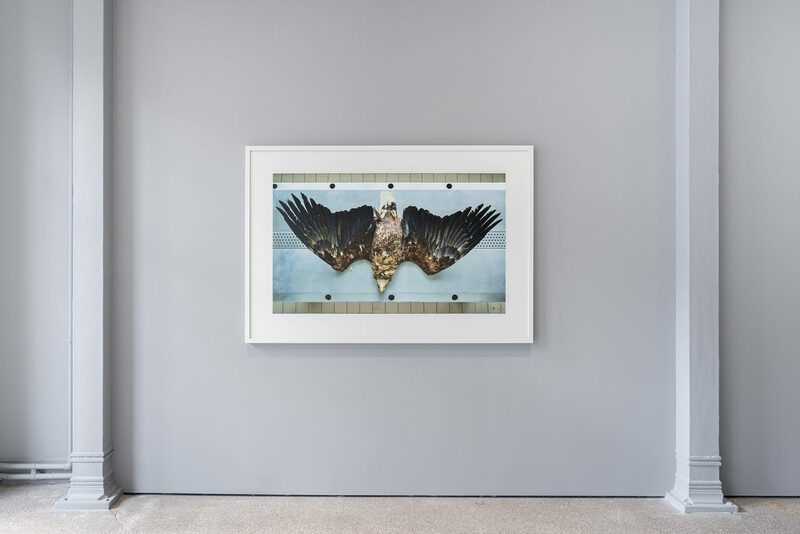 Since the autumn of 2016, Struth has been working on a series of still lives of deceased animals at the Leibniz Institute for Zoo and Wildlife Research (IZW) in Berlin. 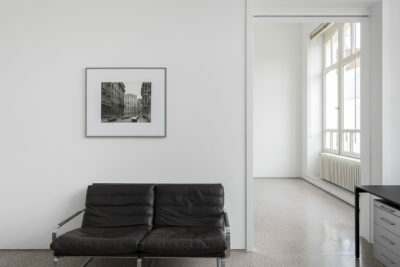 Through the use of soft daylight, the tableaux exude a serene atmosphere, in contrast to what their clinical context would suggest. 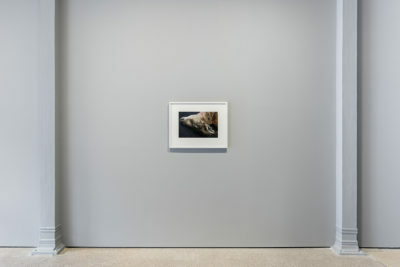 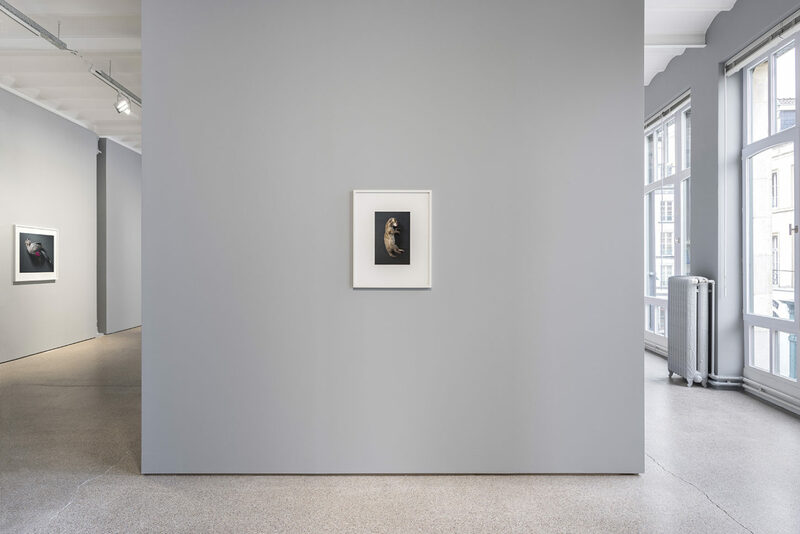 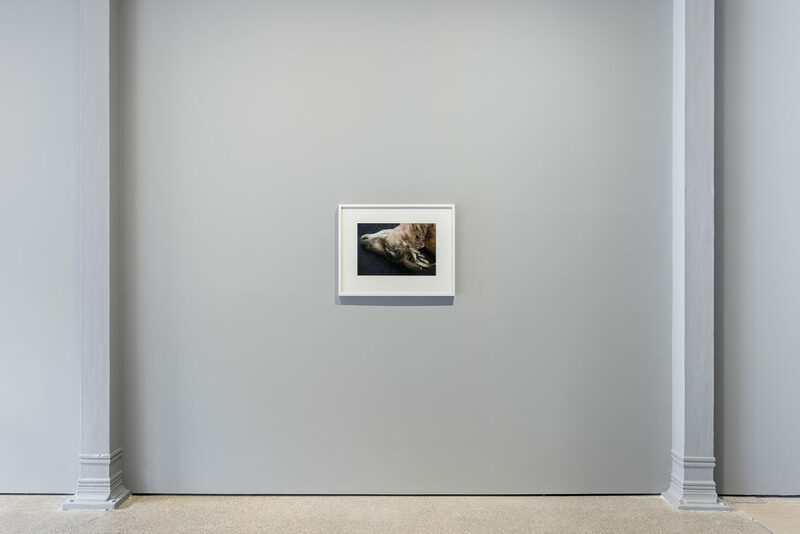 These are images about the dignity and transience of life: as in his other works Struth indirectly reaches for the essence of the reality in front of his lens.